KAZAKHSTAN. 2000. 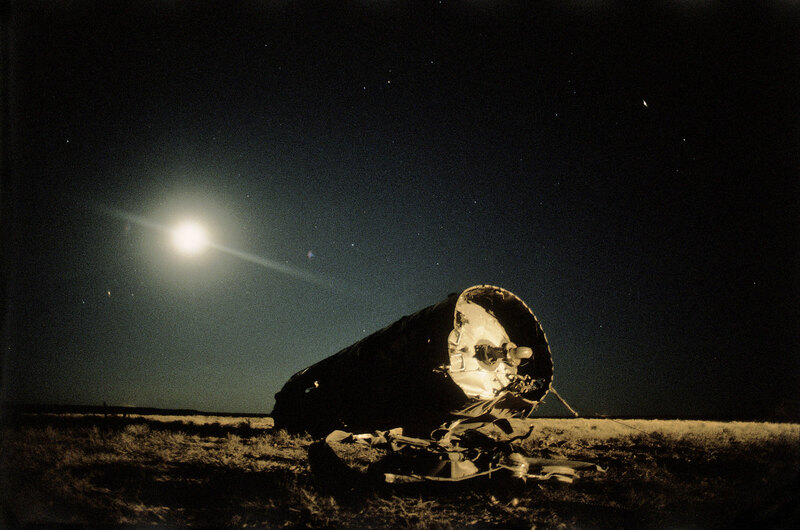 A Soyuz rocket fuel tank lies on the steppe.